“Seasons” is perfect for that romantic getaway, special occasion or celebration. The luxury, open plan, two storey villa is tastefully decorated and includes a large kitchen with all appliances, dining room and lounge which opens onto your private deck. Only the finest bedding, bathroom linen & toiletries are used. 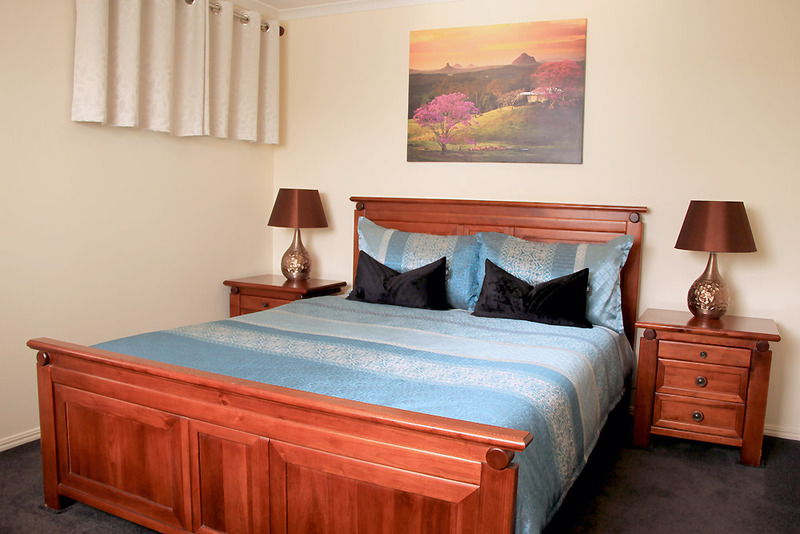 If your idea of quality time away includes peace and quiet, privacy, relaxation and enjoying the finer things in life, “Seasons of Maleny” is waiting to welcome you. Unwind, relax and be enthralled by the spectacular scenery. The serene sounds of nature abound, with only bird calls and the wind in the trees. Indulge yourself in this tranquil setting and take that breath of fresh air. As the only guests on this sprawling property, you are guaranteed complete privacy. 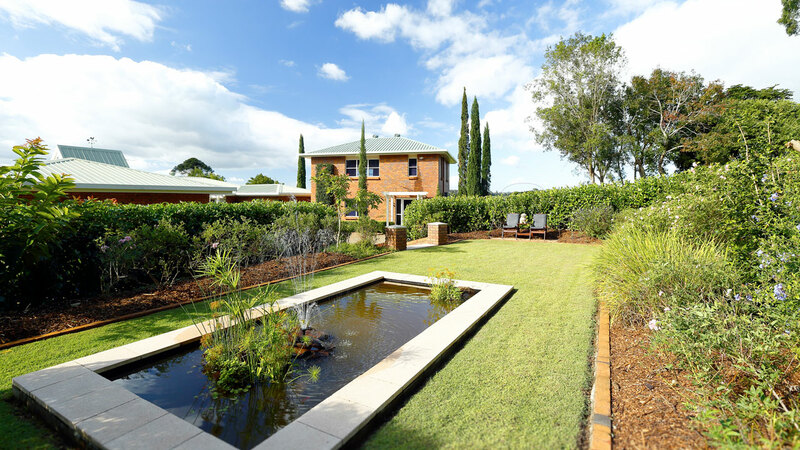 The secluded grounds are for you to explore including the beautiful pond garden or enjoy a game of tennis. Your private villa deck opens onto the lush rolling countryside where you can watch the dairy cows and horses graze just meters way. A romantic getaway in a beautiful, quiet, scenic location. 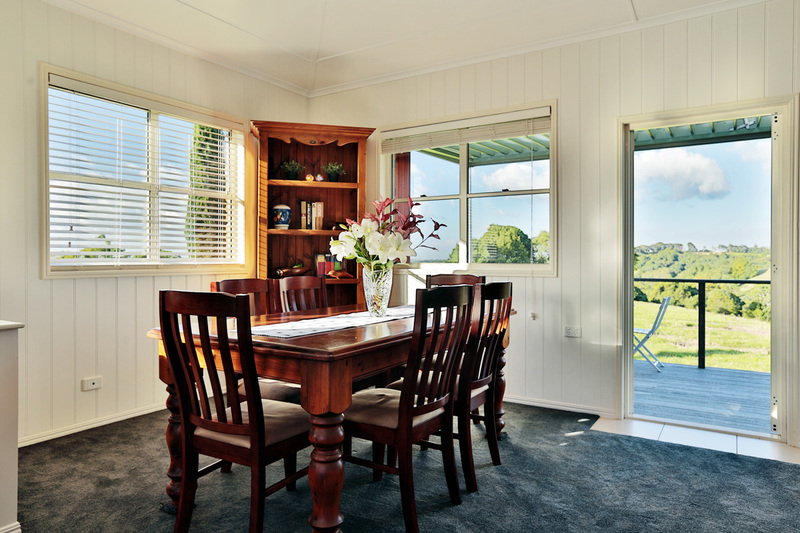 “Seasons of Maleny” has the prestigious honour of being one of the closest rural properties to Maleny Village. 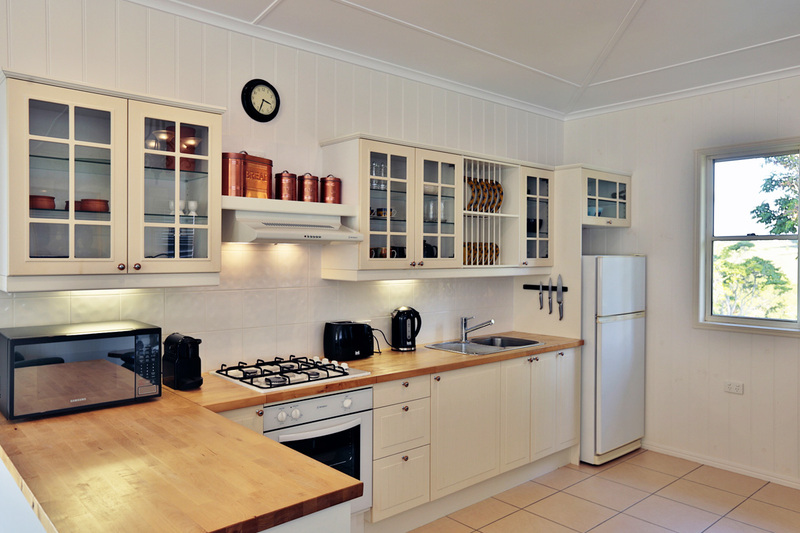 Here you get the best of both worlds, peace, privacy but also the convenience of being only a 3 minute drive to some of the best restaurants, cafés and attractions the Sunshine Coast Hinterland has to offer.